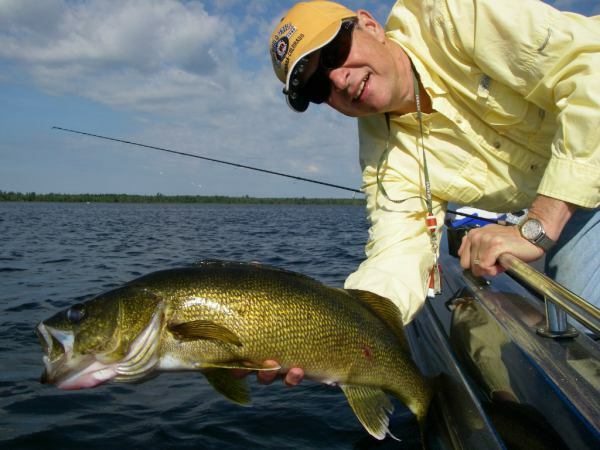 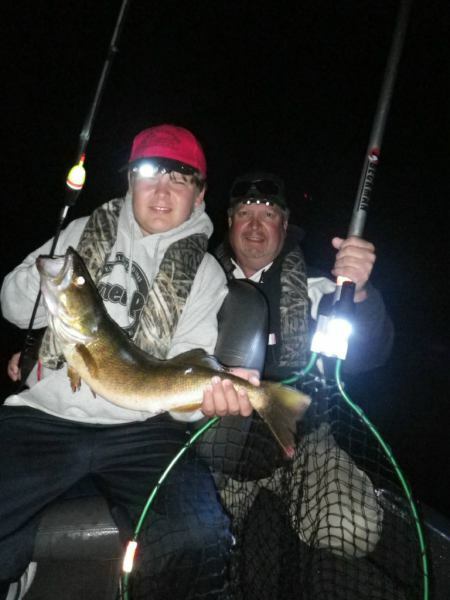 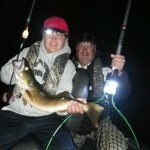 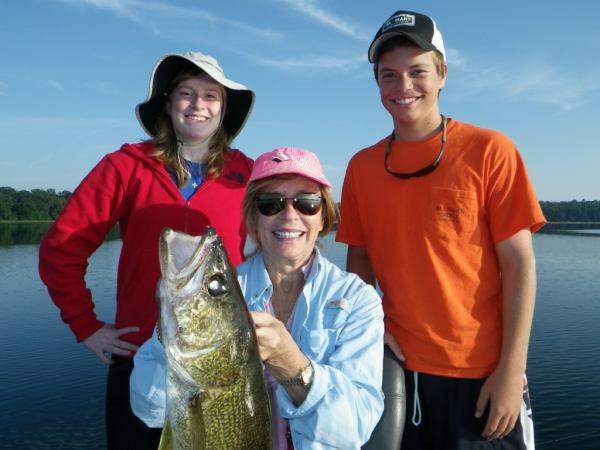 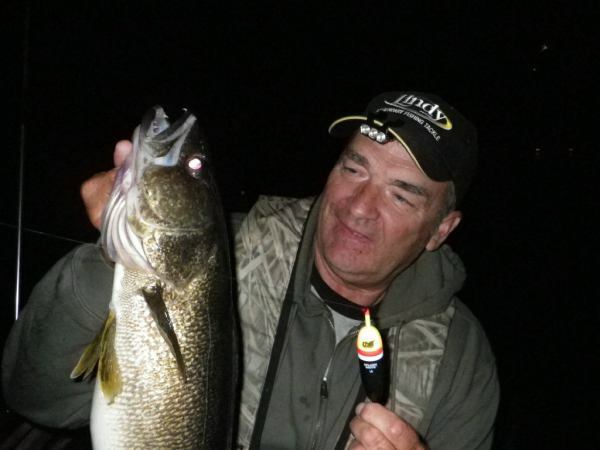 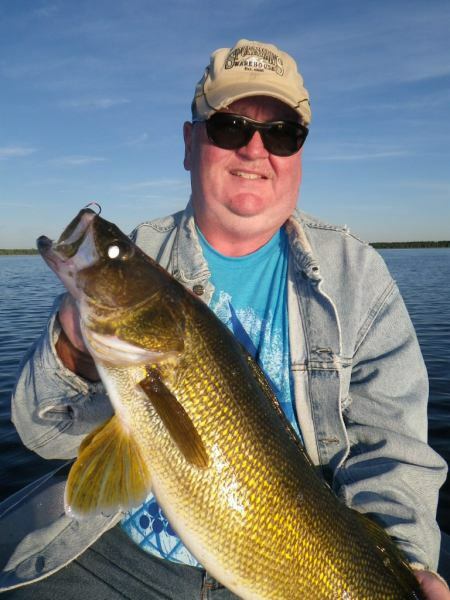 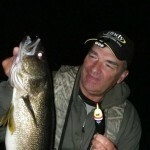 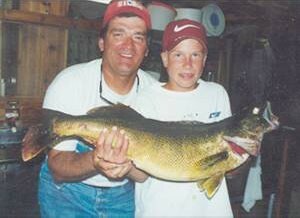 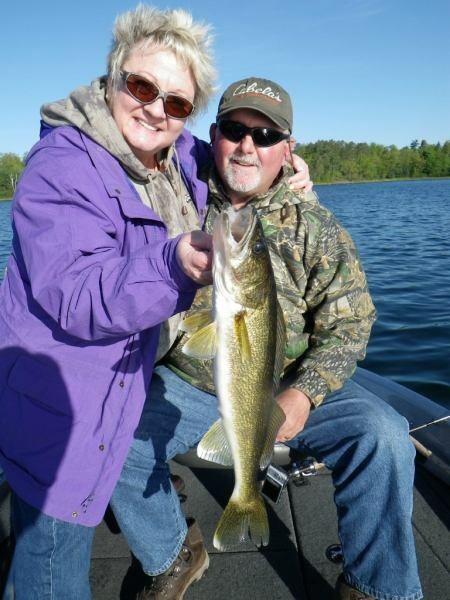 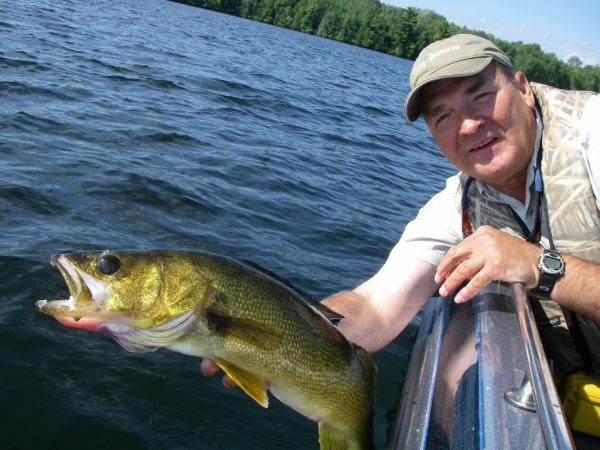 Spend a day or night on the water with legendary walleye guide Greg Bohn. 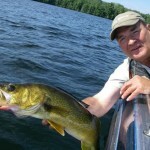 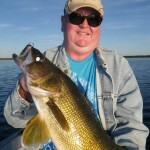 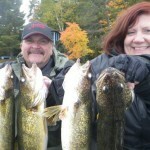 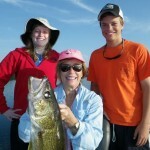 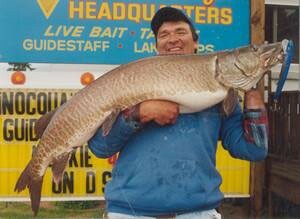 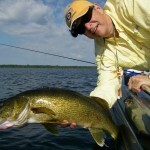 Author of 5-walleye books and over 150-nationally published articles. 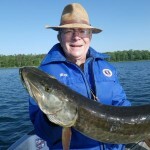 Over 4-decades of guiding on Northwood's lakes and flowages in Vilas & Oneida County. 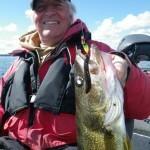 Learn walleye secrets and slip bobbering techniques from the master. 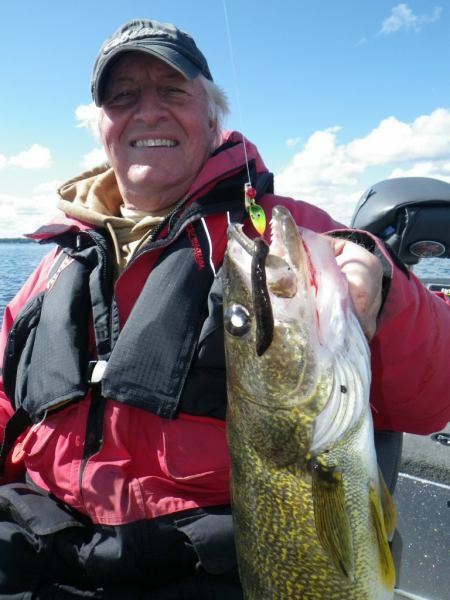 Bohn's articles have been featured in Fishing Facts ~ Great Lakes Fisherman ~ In-Fisherman ~ Midwest Outdoors ~ Outdoor Notebook ~ Outdoor Wisconsin ~ North American Fisherman ~ Walleye Insider and many more! 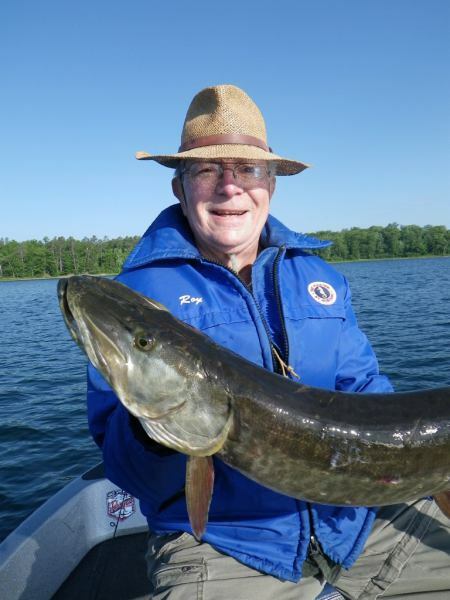 10th Largest Vilas County Musky Marathon All-Time! 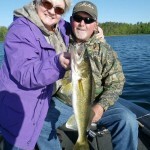 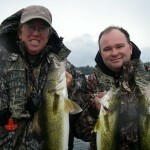 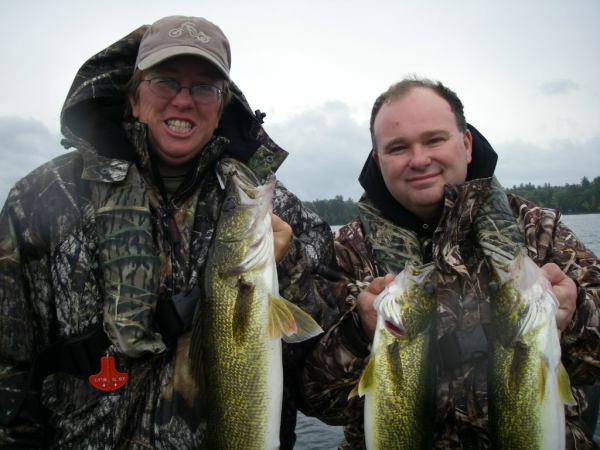 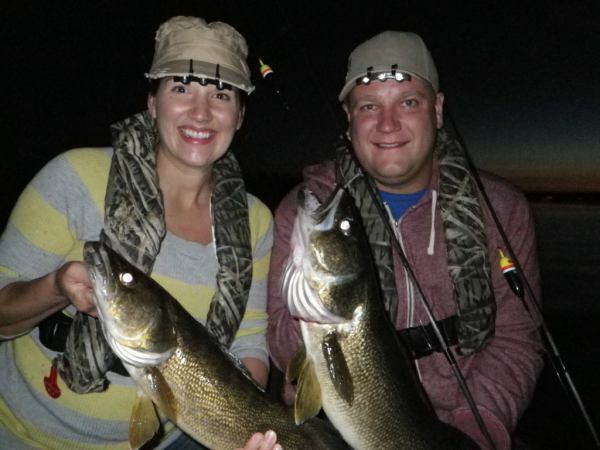 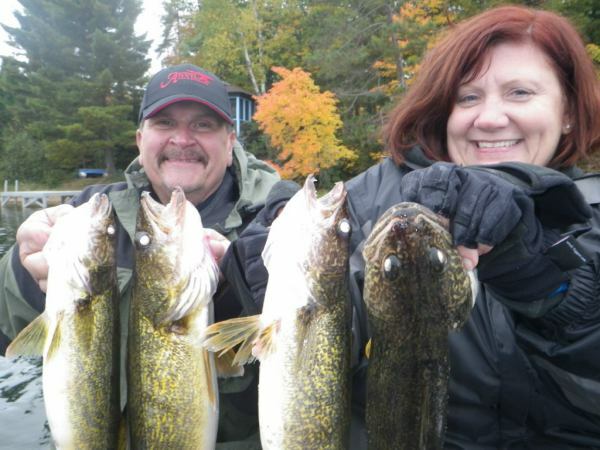 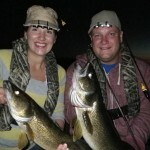 Clients displaying some Strictly Walleye catches.